Give yourself the best chance of a positive birth in a hospital setting. The pregnancy and labour journey is exciting, scary and magical. Most importantly, you want the overall experience to be a positive one; but what would a positive hospital birth mean to you? 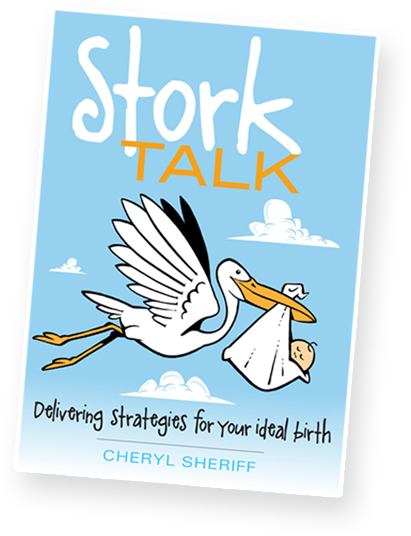 This book will provide you with the tools and strategies to prepare well, birth positively in hospital and move into parenting more easily. After reading this book, you will have more direction, and feel confident, excited and less daunted by the experiences to come. Cheryl shares wisdom gathered from her 30 years' experience as a midwife, and doula, and her presence at over 1000 hospital births.